Purchase single day tickets, Annual Passes and Special Event Tickets online. 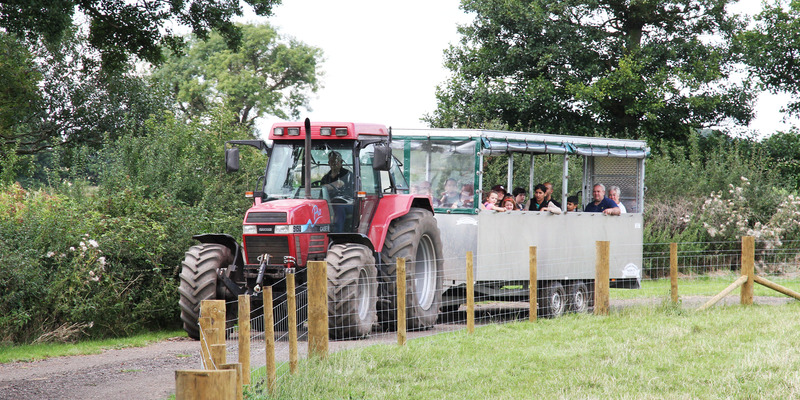 Admission to Billy’s Farm can be paid on arrival or tickets may be purchased on-line in advance. 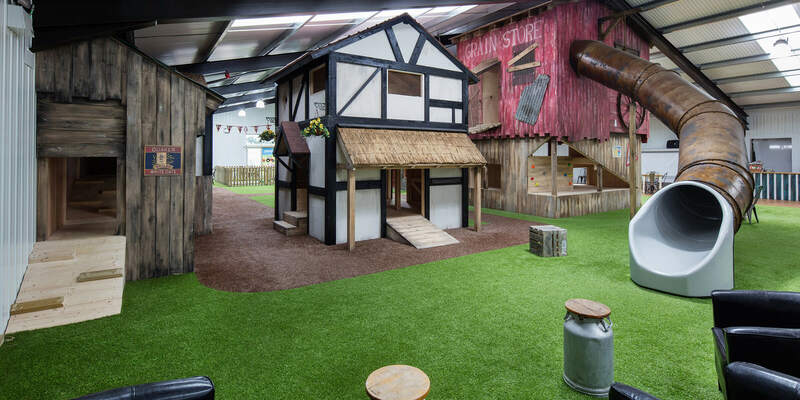 Entrance into Billy’s Farm Barn includes indoor, outdoor play and a free tractor and trailer ride. All customers are issued on entry with a wrist band which allows all day access in and out of Billy’s Farm Barn. Carers are free for standard entry into Billy’s Farm Barn – Proof or DLA or PIP required at entry to verify/confirm this information. 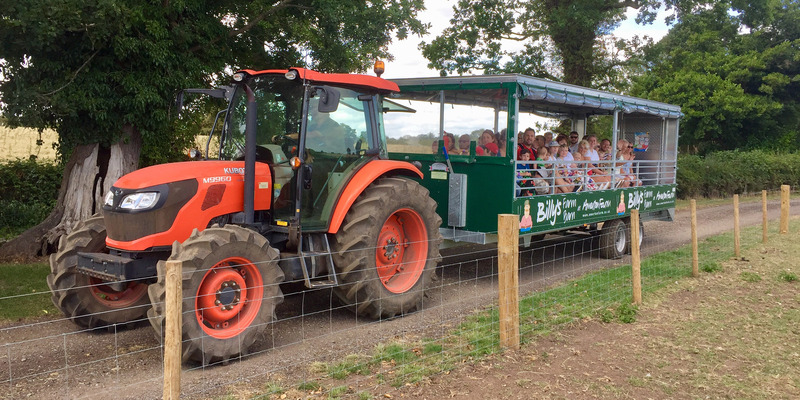 For special events unfortunately carers will be required to pay as it usually involves providing a seat on a trailer and this is the only way a seat can be allocated easily.